We all have those students. It's dismissal time and they are lined up for the bus. In a moment of panic, a little darling hands you a note that they are supposed to be picked up today. The note is crumpled, ripped and partially wet. Ummm....thanks. 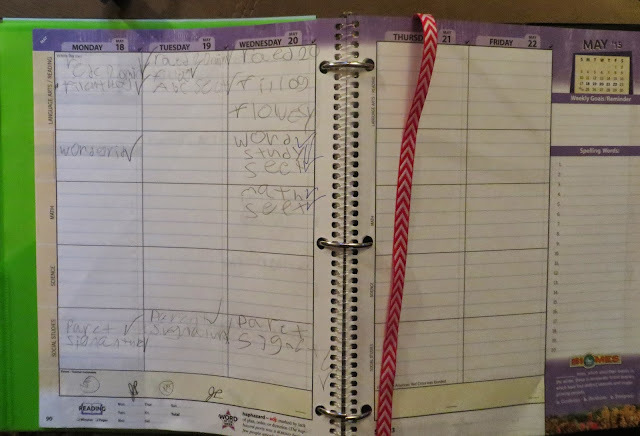 This is the same student that can't find their homework, they have no idea where that signed permission slip went, and their cubbie could rival a college dorm room. Before I had kids I swore I was not going to raise an insufficient human being on this planet. And then....I had kids. Rather than remind Tyler 75,000 times to make his bed I just did it for him. I had to get to work on time so it was easier to put his homework in his backpack for him. Who the heck has time to watch a 9 year old stand with the cabinet wide open for 10 minutes staring at the cereal boxes as if the decision he is about to make is as important as world peace? "Buddy, Mom has to get to school. Choose a cereal and let's get eating." Then it was teeth brushing, shoe finding, and shoe tying and the "Oh wait, I can't wear these todays. I have gym. I have to wear sneakers." And then it hit me. The next morning when the same scene replayed it hit me like a ton of bricks. The phone was ringing, the dog was outside barking to come in, I had spilled coffee on my blouse, and I stubbed my toe on the edge of Tyler's bed as I was making it. I was already 10 minutes late and I hadn't even left the house yet. Where was Tyler you ask? Outside. Playing basketball. Stop. The. Madness. After dropping Tyler off I started to think about that boy at school- the one who handed me the note at 3:05 all ripped and crumbled with his papers falling out of his backpack that he worked so hard on that day. I thought about whose job it is to teach children how to be accountable, responsible, and organized. Is it a parent's? Aren't they just as busy and harried and stressed and overworked as I? Someone's got to teach them, right? But....who in the world has time for that?!!! If I was going to take this on it is going to have to be quick, easy, and something my first graders could begin and maintain with minimal help. I was on a mission. Saving children from their disorganized mess one pile of papers at a time. I asked parents to donate binders. 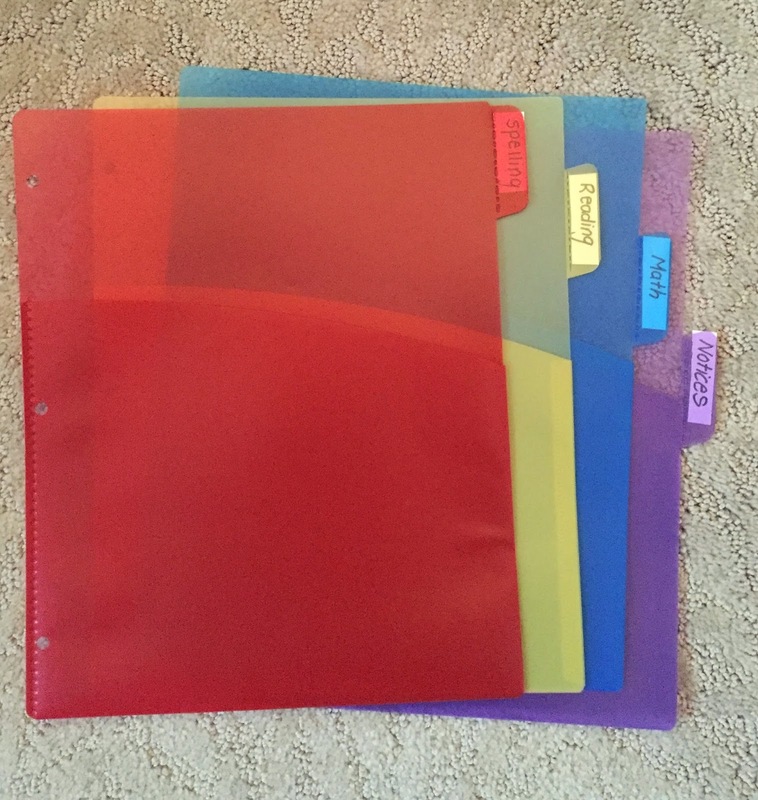 and plastic file inserts with a pocket for the binders. 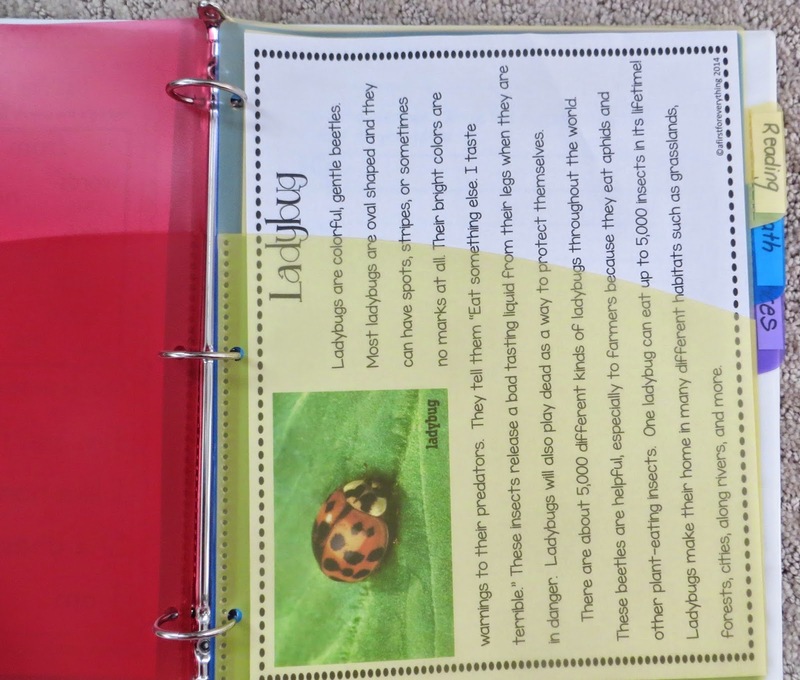 I labeled the folders: Spelling, Reading, Math, and Notices and placed them in the 3 ring binder for each student. 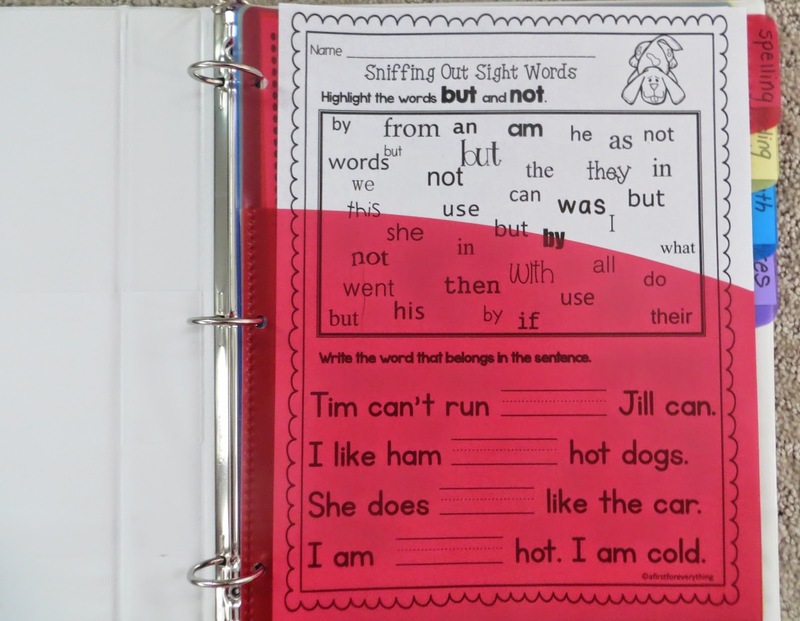 Any homework that goes home and once it is completed, goes in the folder, in the pocket. If they have spelling homework, it is in the spelling folder. Math homework is in the math folder, etc. And guess what? I don't get emails asking if there is spelling homework anymore. I also don't get notes at 3:05 anymore. 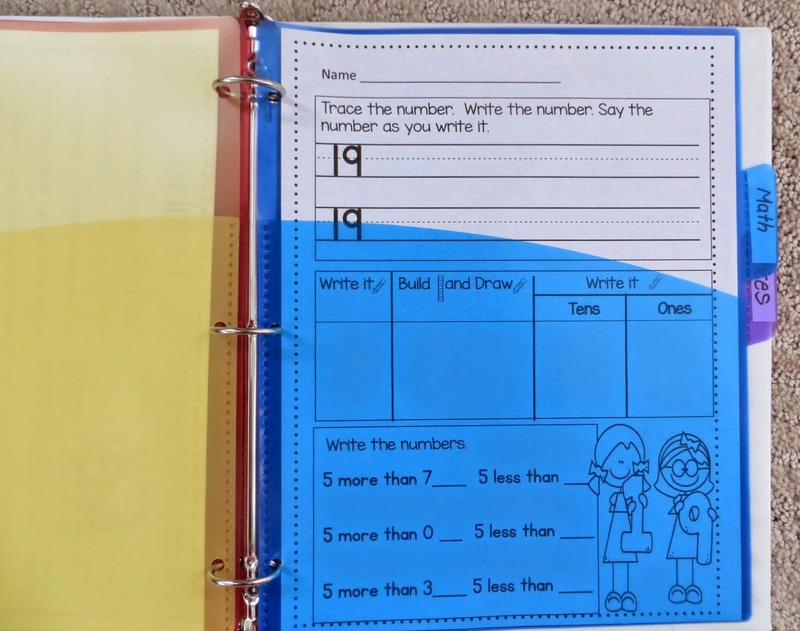 The kids LOVE having binders like "big kids." They are invested and they have bought into my master plan. Hook, line and sinker. And that adorable and sweet but incredibly unorganized son of mine? He has a binder now too! He has his class schedule in the front and his spelling words for the week on a ring of index cards. (The handwriting....well.....that's another blog post). 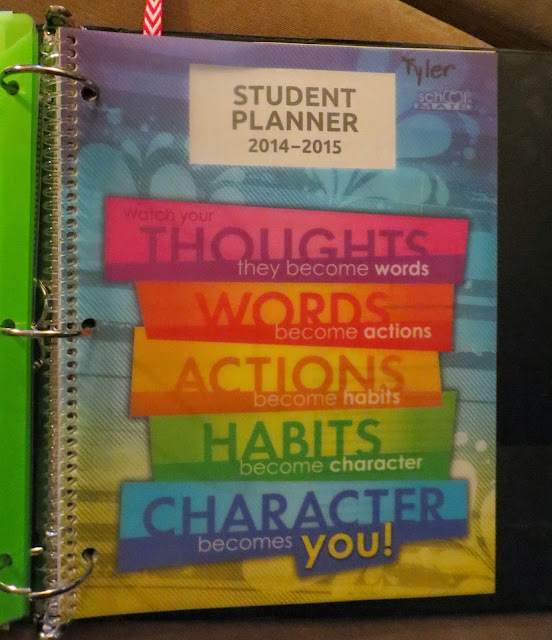 Tyler records his homework each day in his student planner which always stay inside his 3 ring binder with the plastic folders. We added a piece of ribbon to the back as a place holder. Now there are no more school papers all over my car that have fallen out somewhere between school and home and vice versa. I'm now off to tackle "Bed Making 101" with my youngest. Wish me luck! 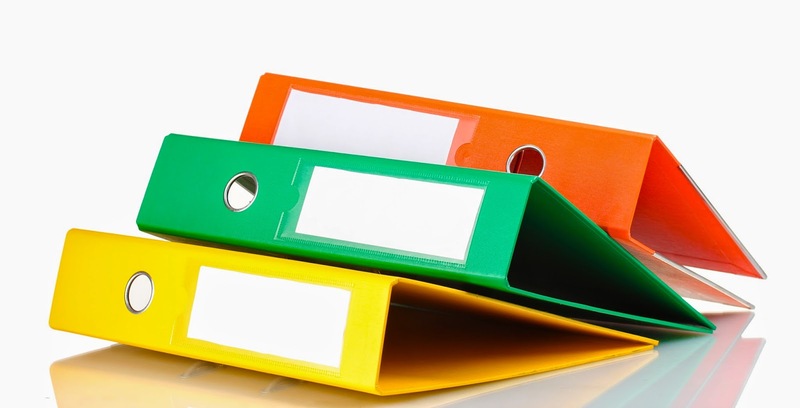 Love using binders! 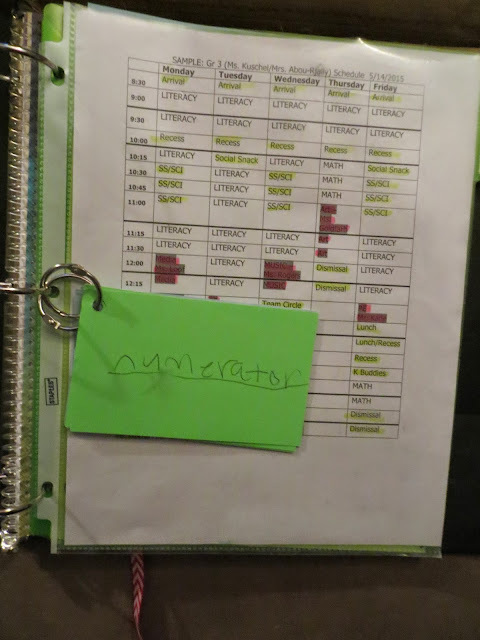 I put one of those black binder clips for agendas. I love having binders! 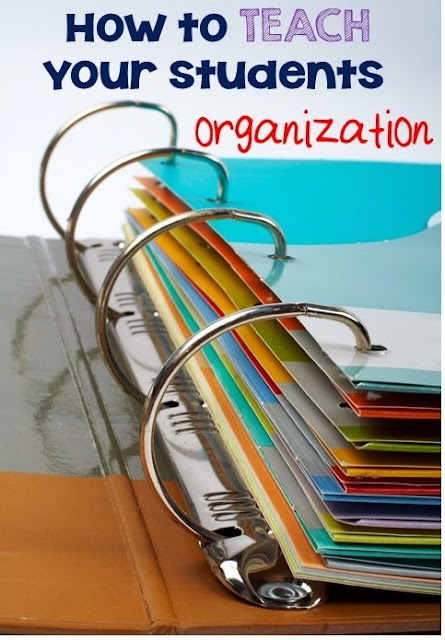 I am an organisation freak, everything is tidied away i'm very OCD! Love how fresh everything looks when it's put away!